Nordost is excited to be taking part in The Toronto Audio Video Entertainment Show this year being held at the Sheraton Parkway Hotel in Richmond Hill, Ontario October 30- November 1. Come and see us in the Victoria Square Room on the main show floor where we will be featuring our flagship Odin 2 Supreme Reference Cables. Nordost product trainers and sales representatives will be performing product demonstrations and cable comparisons throughout the. This is the perfect opportunity to listen to hifi’s preeminent components, enjoy great music like you’ve never heard before, and learn the impact that quality audio cables can have on your sound system first hand. 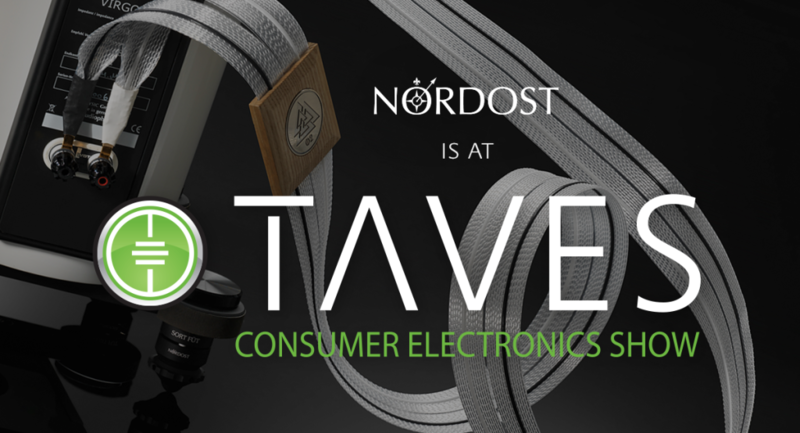 While you are there, don’t forget to visit our booth in Nordost’s lobby location to take advantage of some exclusive show specials!